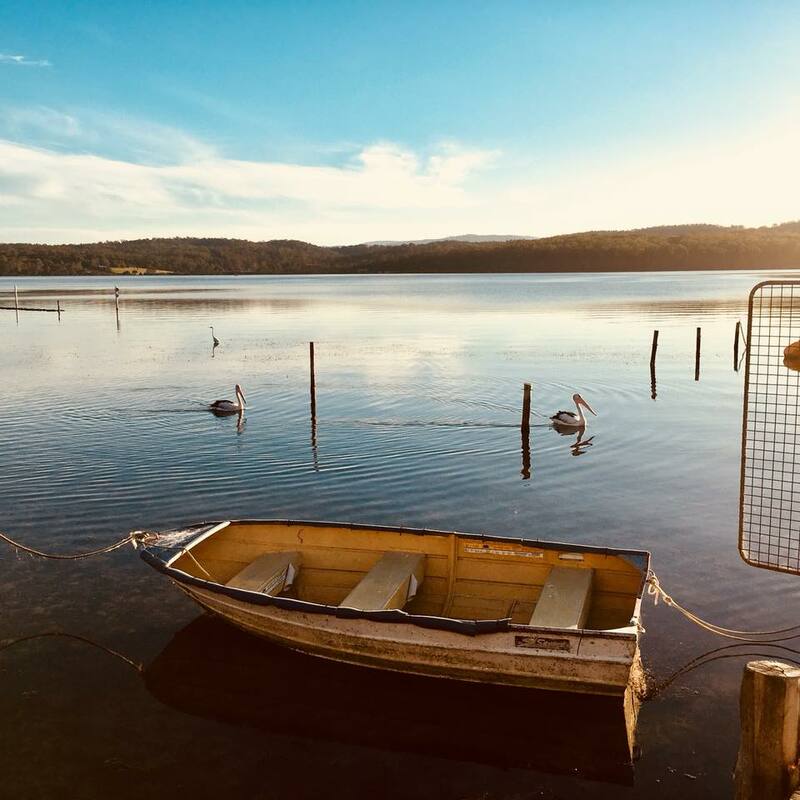 Sunshine, fabulous food and cool water – Merimbula has just about everything you need for a weekend getaway. If you only have 48 hours in this glorious region, this itinerary will help you make the most of it. Get up early and hit the Merimbula boardwalk. The 3.5km walk is easy for little ones. It weaves in and out of the mangroves. Kids will love spotting fish in the lake. The boardwalk offers stunning views over the lake. 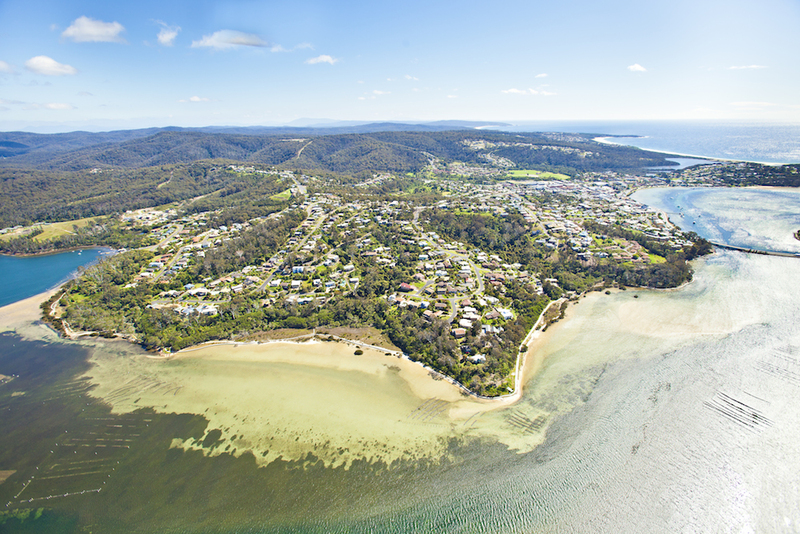 Picture: Merimbula Tourism. If you have time, we recommend hiring a paddle boat or tinny (and lifejackets) from Top Lake Boat Hire. Head out on the water to explore the coves and beaches. If you have a fishing licence you can drop a line in and catch dinner. Where: Access the boardwalk next to the bridge in Market Street, Merimbula or from Lakewood Drive at the rear of the lake. Drag the boat back to the boathouse, then head next door to the Sunset Kiosk for lunch. The view from the Sunset Kiosk. Picture: Facebook. This kiosk gets rave reviews online and offers incredible views over the lake. We’re told it is also the place to go for fabulous coffee. The cafe is open from 8am till 3pm. If you are here before 11.30am you can still order from the breakfast menu. The cafe does delicious bacon and eggs, avo toast and muesli. Expect the kids to ask for the all-day pancakes. At lunchtime, Sunset Cafe has burgers, steak sandwiches, nachos and fresh salads. The cafe – and the boat hire – are accessible for people living with disabilities. Head to Magic Mountain for some serious family fun. Start with the treetop climb. Families can scramble through the treetops, climb through ropes and zoom high above the ground on flying foxes. These courses are designed for children aged over 8. Kids must be taller than 120cm to climb. 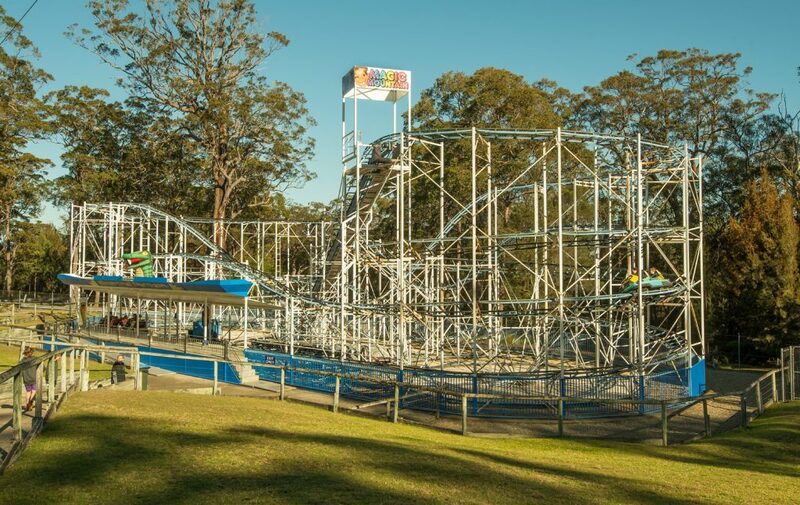 Magic Mountain has three tree climb courses. Safety training is included in the 1.5 hour experience. If the kids are too small to climb – they could still get an adrenaline rush from Magic Mountain’s rollercoaster. Children between 105cm and 121cm can ride the rollercoaster with an adult. Expect a few turns, twists and drops. If it’s hot – head to the waterslides. We dare you not to squeal as you ride the Black Hole waterslide. This dark ride spins you through a 360-degree underground loop before dumping you into the pool. Little kids will love the magic slide, the jumping castles and the pirate’s playground. Price: Magic Mountain tickets cost $38 for kids aged 5-12. People aged 13-59 will need an adult ticket ($45). Anyone aged 60+ can enter for $20. Kids under 4 are free. Jodies Fishpen Takeaway does the best fish and chips. They also have mouth-watering burgers, potato scallops, onion rings and kids chicken nuggets. Grab a selection and head straight across the road to the beach for an easy dinner. Explore the underwater world at Merimbula Wharf and Aquarium. The 70,000-litre Oceanarium is full of tropical and marine life. We love the sharks, octopus and shrimps. Feeding time is 11.30 on Monday, Wednesday and Friday. In school holidays feeding is on every weekday. 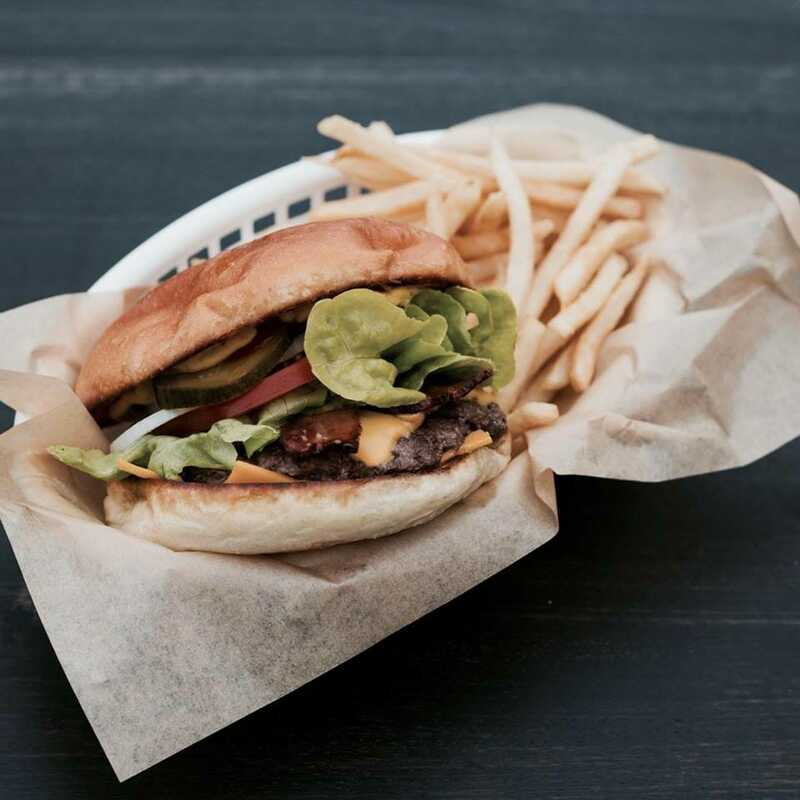 Lunch: Dulcie’s Cottage on Merimbula’s main street has American-style burgers, fresh local oysters and (for the adults) cool beer on tap. Pick a seat out the front under the massive jacaranda tree or out the back on the deck overlooking Merimbula Lake. Afternoon: Book a cruise at Merimbula Marina. The South Coast is known for whale sightings. Most cruise companies offer guaranteed whale sightings between September and early November. Humpback whales are common. You may also see blue whales, southern right orcas and minkes. Apart from the whales, the kids will also love seeing the bottlenosed and common dolphins, seals, turtles and bird life. Price: A 2.5 hour whale watching tour costs $199 for a family of four. 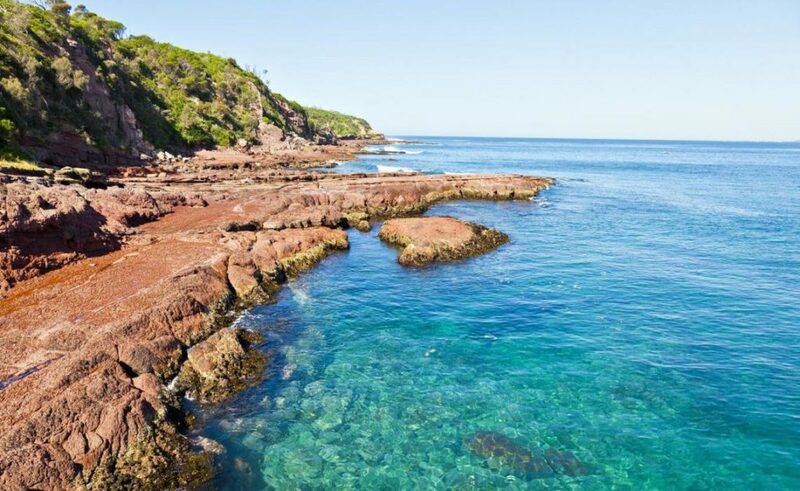 Alternatively, you can explore the underwater world with a snorkel at Bar Beach or just paddle in the crystal-clear waters of this shallow cove. Take your pick of eateries on Merimbula’s main street. Vicolo Merimbula serves chic Italian, Ritzy Wine and Tapas serves delicious small bites and Pier One does sumptuous seafood. Whatever you feel like, you will find it here. 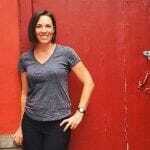 What’s new on the NSW South Coast?